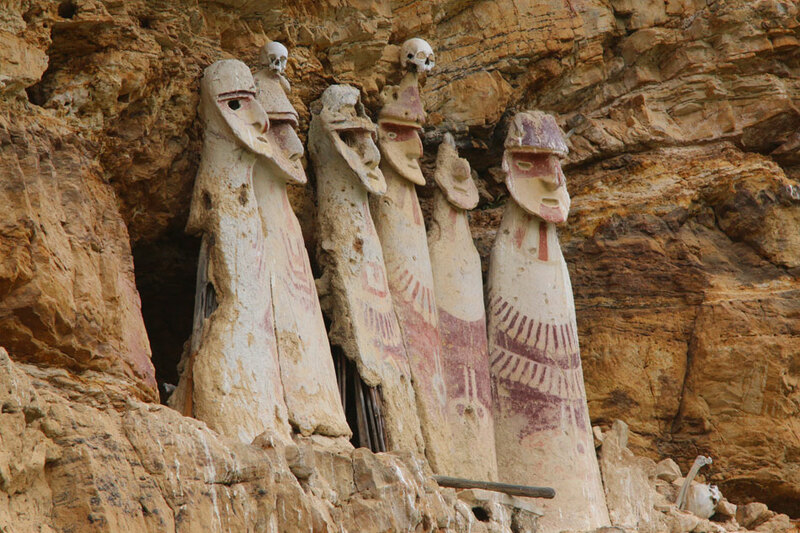 Join Ayni Peru for an extraordinary Chachapoyas, Gocta Falls, and Kuelap tour! Chachapoyas, located in the remote jungle of northern Peru, is quickly becoming a top Peruvian destination. 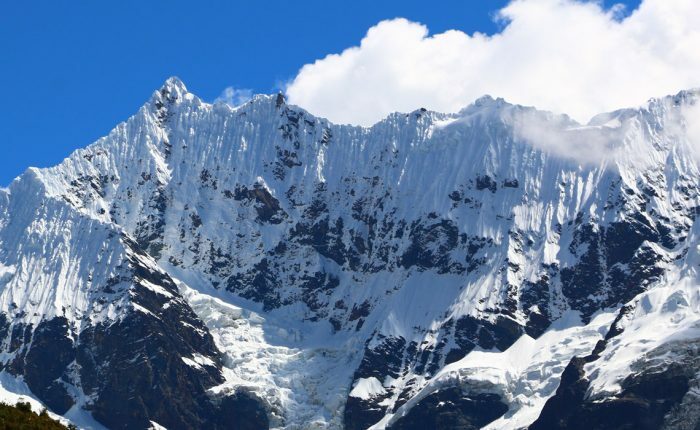 With stunning pre-Hispanic ruins such as Kuelap, gorgeous cloud forest scenery, and Gocta Falls, one of the tallest waterfalls in the world, a Chachapoyas tour is an unforgettable experience. Our time in Chachapoyas begins with a stunning Kuelap tour, often referred to as the “Machu Picchu of the North”. In contrast to Machu Picchu, the enormous citadel was constructed by the Chachapoyas people. It´s unique construction and incredible views are a fascinating contrast with Inca ruins largely found in southern Peru. From there, take a few days to enjoy the breathtaking Gocta Falls, Revash ruins, and incredibly beautiful scenery. 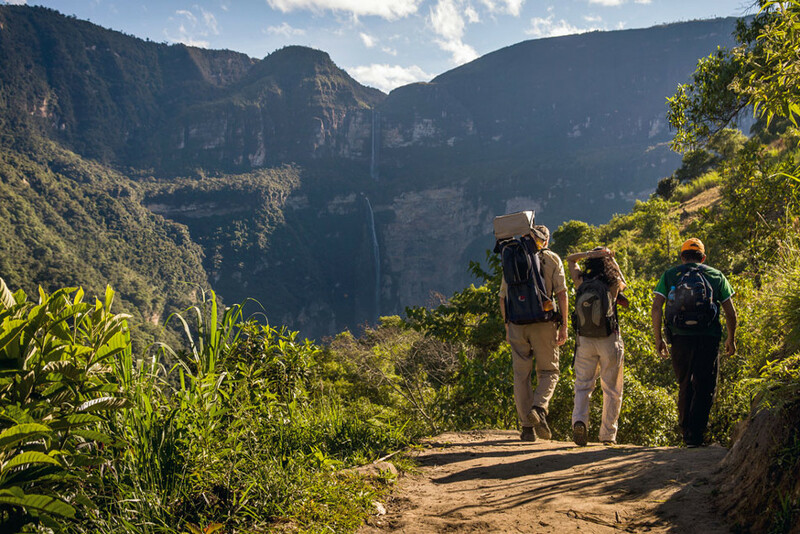 Chachapoyas is a top destination for bird watching, adventure activities, and archaeological travel. 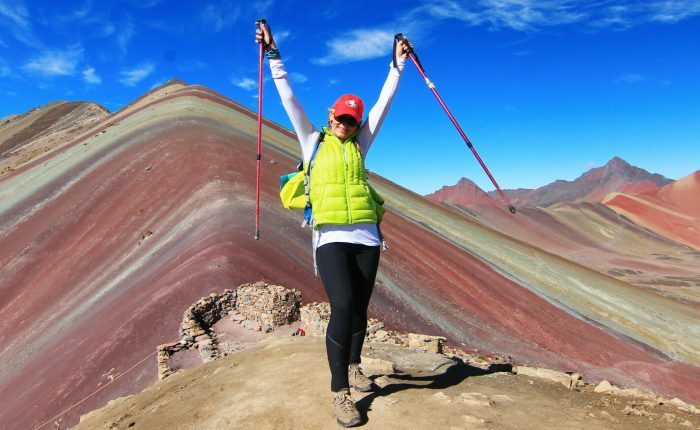 Our itineraries are highly flexible, including extensions to Machu Picchu and many other Peruvian highlights! Visit Peru’s best museums to begin your adventure into Peruvian history. 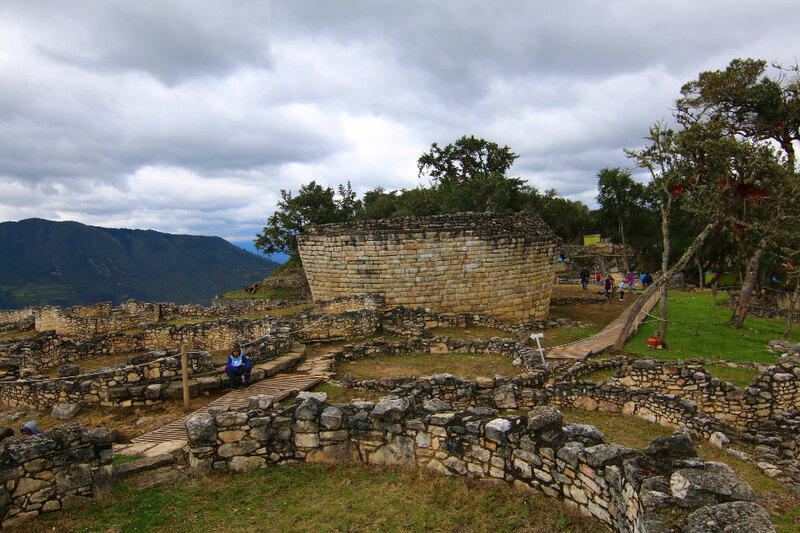 Tour Kuelap, the incredible pre-Hispanic fortress left behind by the Chachapoyas civilization. Enjoy beatiful and varied natural scenery; Chacapoyas is a world-calss bird watching destination! Please contact us for reservation information and custom tour options. This morning, board a short flight from Lima to Jaen. Jaen is located in northern Peru´s cloud forest, and the closest airport to Chachapoyas with daily departures. From there, transfer to Gocta Lodge, a beautiful property with views of the incredible Gocta Falls. You´ll have the evening free to relax and prepare for tomorrow´s adventure! 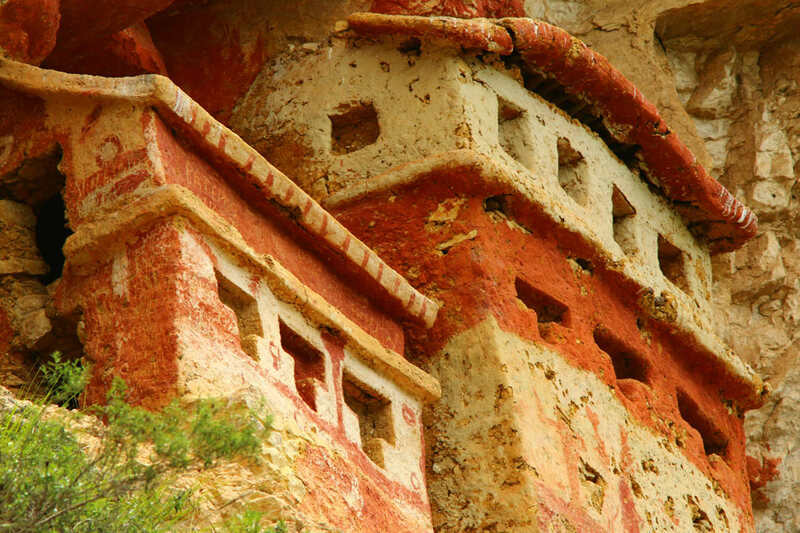 After breakfast, depart with your guide for Revash, an astounding complex of mausoleums and cave paintings. Revash was constructed by the Chachapoyas people as a final resting place for the dead. With separate areas for royalty and commoners, the impressive “houses” created to house the mummified dead are truly impressive. Located high above in exposed caves on a cliff face, we´ll observe the ruins and wonder at the beliefs of the mysterious Chachapoyas culture. After a break for lunch, continue to the famous Kuelap fortress. Kuelap is constructed high above dramatic canyons, often drawing comparison to Machu Picchu. While both are incredible, pre-Hispanic constructions, Kuelap is significantly older that Machu Picchu, with distinct symbolism, and construction techniques. Late afternoon to early evening return to Gocta Lodge for a nice dinner. After time to sleep in and a later breakfast, depart with your guide for Sonche Canyon. This is the deepest canyon in the area, with amazing panoramic views. Enjoy a picnic lunch, with a mid-afternoon return to Gocta Lodge. Dinner will be served in the lodge. This morning depart with your guide to the town of Leymebamba. Explore the amazing local museum, which features an impressive collection of mummies collected from nearby areas. In the afternoon, you´ll have the option of participating in a short birdwatching tour, or returning to your lodge for the evening. Today you´ll have the option to hike tothe gorgeous Gocta Falls, considered the 3rd tallest waterfall in the world. The hike lasts approximately half a day, and can be completed in either the morning or afternoon. If you prefer, enjoy the day on the Gocta Lodge property. At the appropriate time, transfer to the Jaen airport for your return flight to Lima. 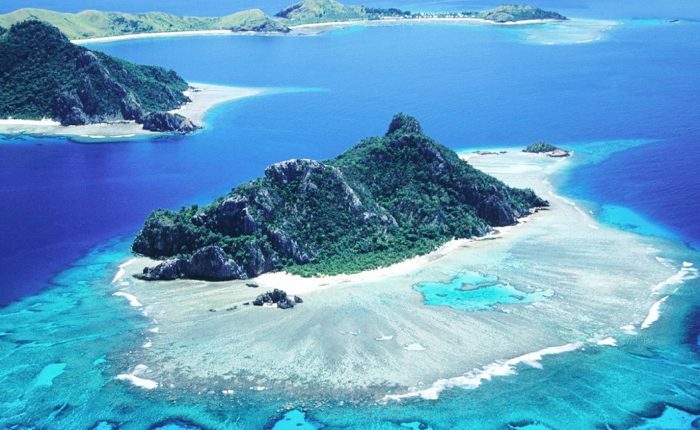 Upon arrival, meet the connecting flight to your next South America destination or international flight home.